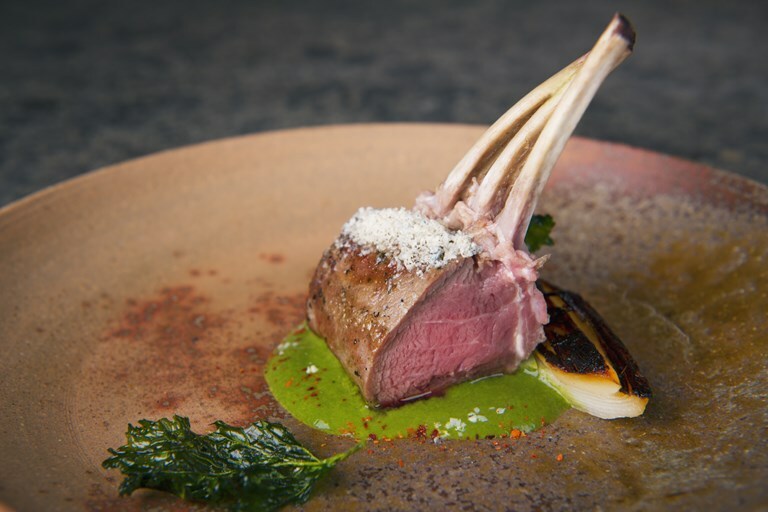 Combining the sweetness of lamb and leek with the sharpness of Stilton, this hearty dish by Cristina Bowerman showcases the brilliance of British produce. The lamb is prepared in a sous vide to ensure juicy flesh before being finished off on a hot grill, creating those little bits of caramelised magic. Cristina Bowerman is a multi-talented chef with a passion for travel and innovative cooking. Her creative plates are rooted in Italian tradition with international flair.